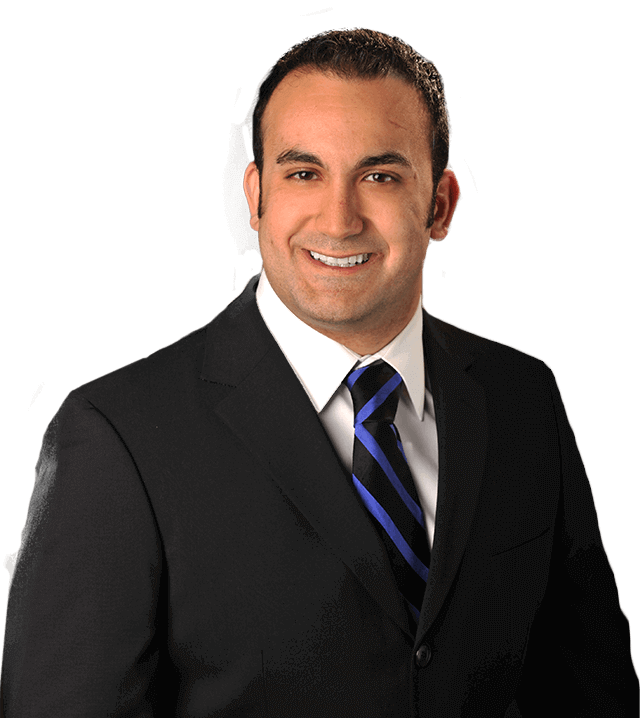 Welcome to the Columbus Orthodontic Center, website of orthodontic specialist, Dr. Amin Mason. We seek to provide patients of all ages beautifully straight smiles using advanced techniques. We believe everyone at any age should have access to the smile of their dreams at affordable prices. Columbus Orthodontic Center proudly serves the orthodontic needs of patients in surrounding local areas including Downtown Columbus, The Short North, Victorian Village, German Village, Bexley, Brewery District, Clintonville, Frankinton, Franklin Park, Upper Arlington, The Ohio State Campus (OSU) , Merion Village, Grandview Heights Gahanna, Groveport, Canal Winchester, Reynoldsburg, Whitehall, Blacklick, New Albany, Pickerington, Grove City and the City of Columbus. Our team loves exceeding your expectations at every stage of treatment, and we’re proud to have the highest rating of all orthodontic practices here in Columbus, OH. Saturdays, Sundays, evenings – Dr. Mason is there for you whenever you need him, and he’ll always do his best to accommodate your busy schedule. We understand that wearing noticeable braces can stunt your self-confidence over time. With accelerated treatment, patients can achieve the beautiful changes they want faster than ever before. 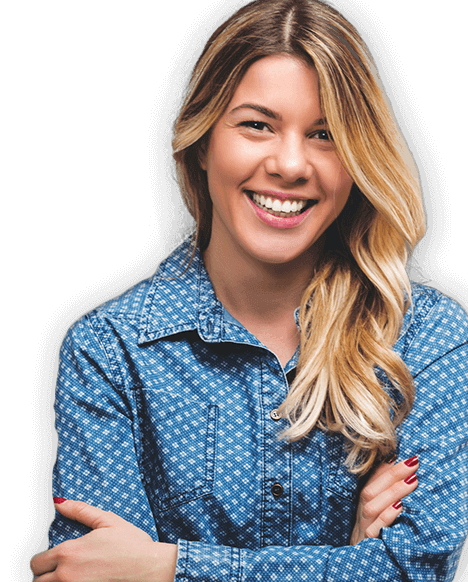 Many working adults would like to fix their crooked, crowded or gapped teeth, but they just can’t imagine facing the world wearing noticeable metal braces. Fortunately, we offer adults Invisalign Clear Aligner system, a discreet and effective way to straighten the teeth without involving brackets or wires. Invisalign uses a series of nearly invisible clear plastic aligner trays to straighten the teeth. 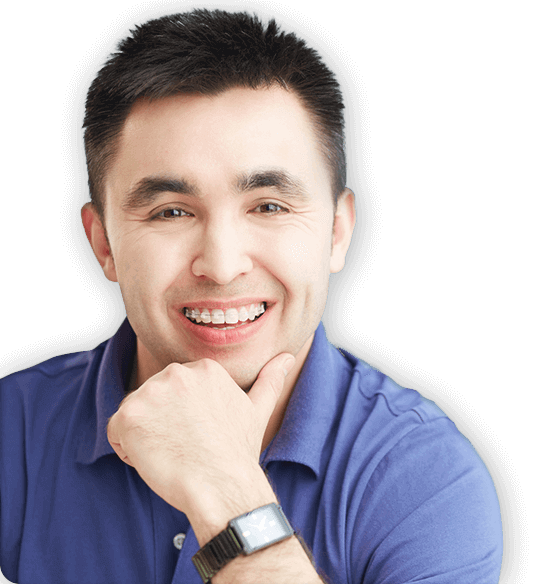 As a specialist, Dr. Mason treats a wide variety of cases including complex cases with Invisalign Clear aligners. The aligners easily slide on and off the teeth and taken off before meals or brushing the teeth. With self-ligating braces, you’ll no longer need brightly colored “ties” to straighten your teeth. With these braces, the archwire is actually held in place by the brackets themselves using small metal doors. This enables the braces to move the teeth more efficiently while they use less pressure, creating a better overall patient experience. At the Columbus Orthodontic Center, we offer the American made Empower self-ligating braces. If you’ve wanted to straighten your teeth for years but don’t want to get braces, lingual braces may be the treatment for you. Lingual braces are actually placed on the back of the teeth, making them invisible to anyone looking at your smile. They’re an ideal way to get the smile you’ve always wanted without changing your daily appearance. At our practice, we offer both the Incognito and Harmony customized lingual systems. We understand that having dental molds (impression) is not a comfortable experience. 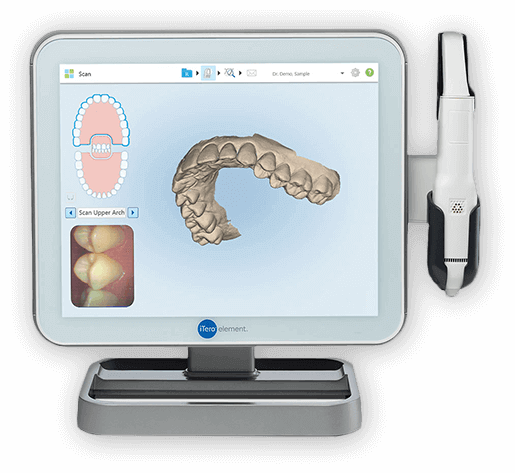 Thankfully, we no longer need to take dental molds with the use of iTero Digital Scanner. 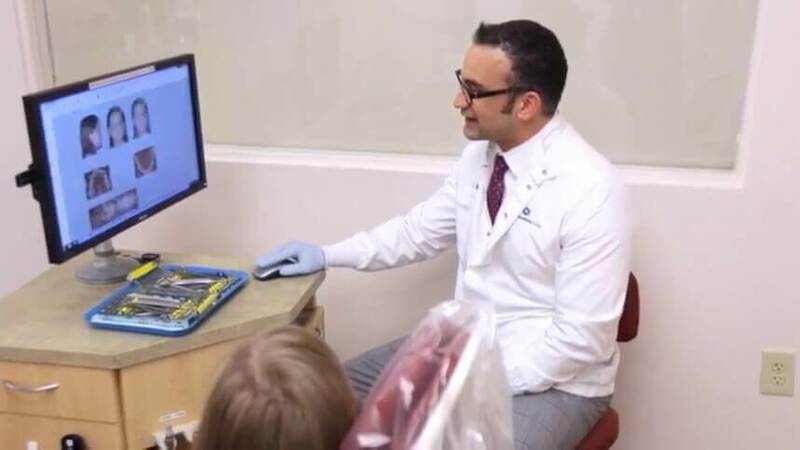 This device can create a fully 3D image of your teeth in as little as 3 minutes. Not only is this process much more comfortable, but also it creates a much more accurate model of your teeth and your bite, drastically improving the overall quality of your care. Dr. Mason is a proud supporter of the Smiles Change Lives program, which helps provide free orthodontic care to families with financial difficulties. He is also a sponsor of local schools.